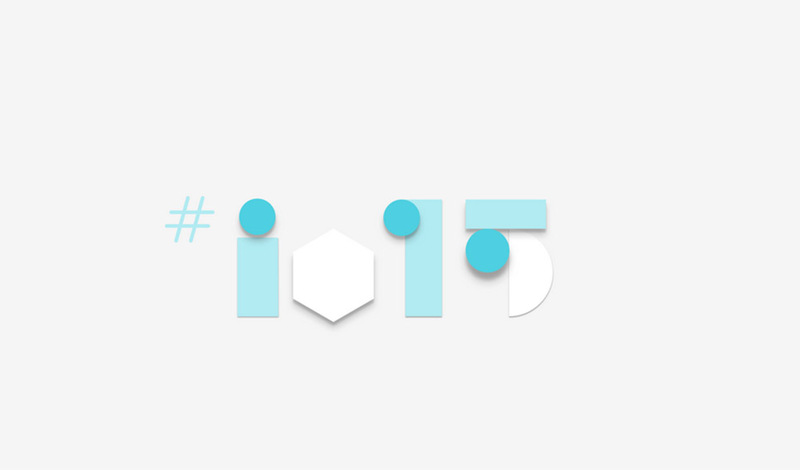 Did you register for a chance to purchase a ticket to this year’s Google I/O? If so, be sure to check your inbox (and spam folder), as Google has started sending out invitations to purchase tickets. The invites also appear to be time sensitive, with some redeem codes expiring as early as this Thursday. As a reminder, general admission tickets are $900 and academic tickets $300, so have your credit cards ready.